But do you know how to turn on the light? While studying acting in New York, my acting coach would tell me that I was hiding; that I wasn’t using all of the tools within that I possessed. She was talking about my sensuality. I am a borderline tomboy from Wisconsin. On top of that, as a budding teenager, I would become embarrassed by attention that was directed towards my looks, so I would hide. That hiding carried into adulthood and it took some time for me to realize that I was dimming a light; I was not operating at full power. 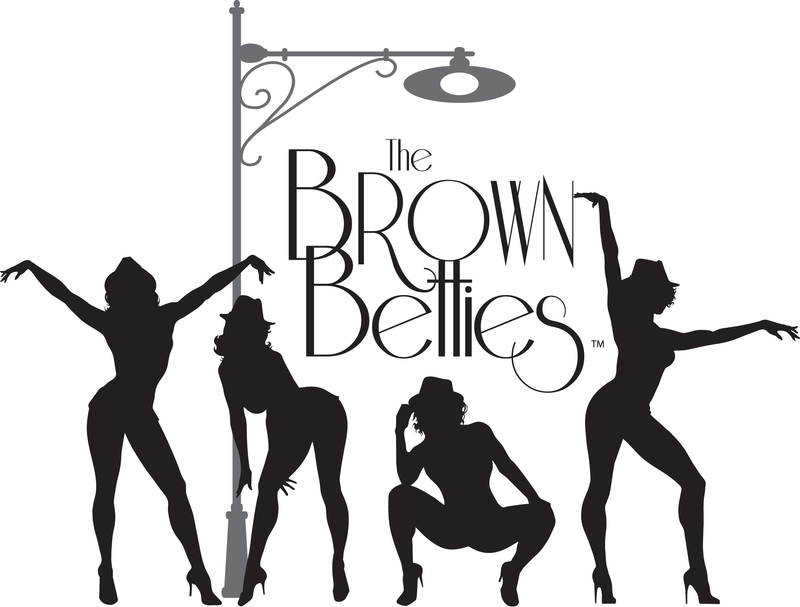 After creating the Brown Betties, and women asking me, “How can I be a Bettie?”, I knew I wasn’t alone. This sultry, sassy, sophisticated workshop began in 2009 and has been modified for baby showers, wedding showers and milestone birthdays. It has also traveled to Prague. Learn more about BYOB here. BYOB is a unique experience that includes dance, writing exercises, sisterly bonding and empowerment exercises. This entertaining, sentimental and eye-opening experience unfolds in an intimate and safe environment that is unapologetically feminine while it satisfies your soul and soothes your senses. The location is a private DTLA loft . Upon ticket purchase, the location will be shared. BYOB is a fulfilling and life-changing experience that includes dance, writing exercises, sisterly bonding and empowerment exercises. This intimate, sentimental and eye-opening experience is two-hours of loveliness that satisfies your soul and soothes your senses. Sunday March 24 4:00 – 6:00 pm. ONLY 20 participants allowed. Includes champagne and light delights. Upon purchase, a link with the DTLA Loft address will be sent to the email used to purchase BYOB. Interested in future BYOB workshops? Please sign up now so that you are the first to hear when registration begins.